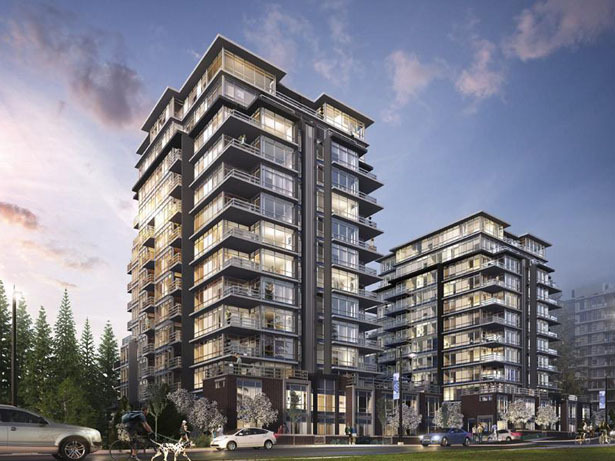 Altitude Burnaby is a sold out condo development located at 9060 University Crescent, Burnaby BC. 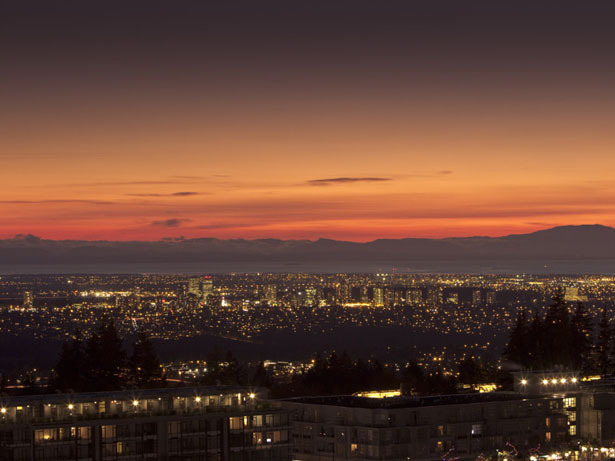 It is next door to Simon Fraser University, a major public transit hub, and Burnaby Mountain Conservation Area. It includes 2 towers at 12-stories high that completed construction in 2015. 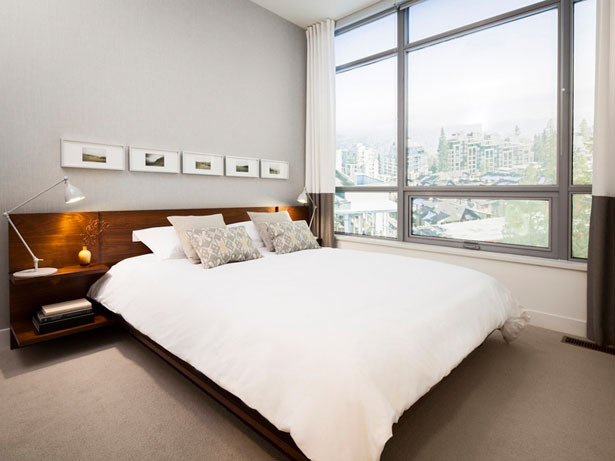 Altitude Condos Burnaby are in a prime, central location. 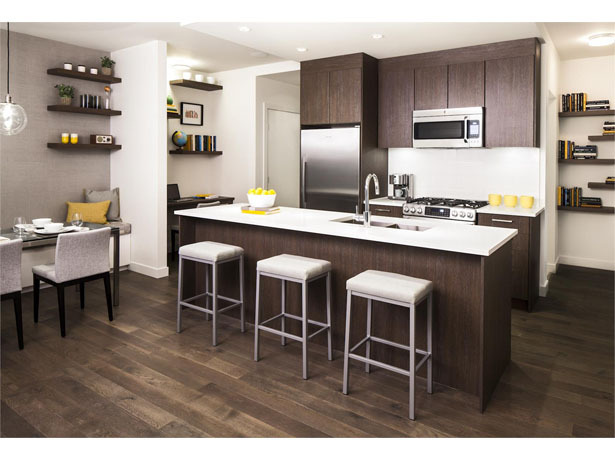 They are close to everyday necessities including transit, groceries, restaurants, shopping, Burnaby parks and recreation, and SFU. 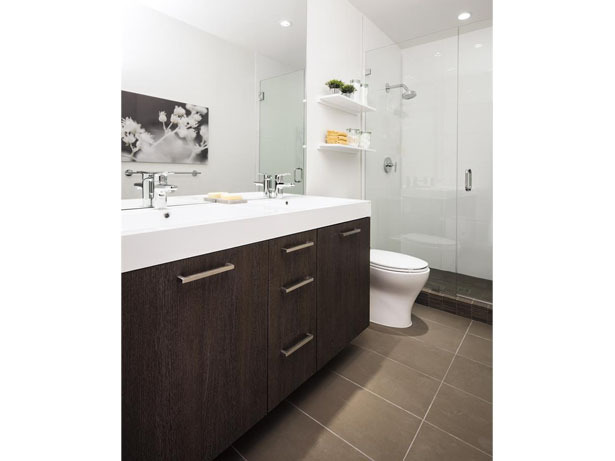 The units have real engineered hardwood flooring throughout, smooth painted finished ceilings, and a hydronic sustainable heating energy system. The kitchen and bathroom areas include recessed pot lights, top line GE Cafe appliances, deep soaker tubs, kohler shower system & dual flush toilets, and grohe faucets. The ensuites also include tiled showers with frameless glass doors. The building has luxury amenities including a pool, hot tub, gym, theatre room, library, BBQ area, and terrace. The superbly designed and finished condominium residences of Altitude deliver far more value than their price would suggest. 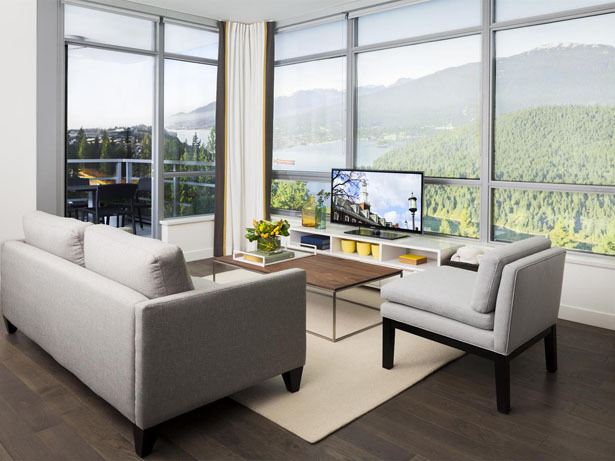 With features and amenities designed to appeal to a variety of lifestyles and ages, Altitude is an investment that’s useful and livable now and over the long term.